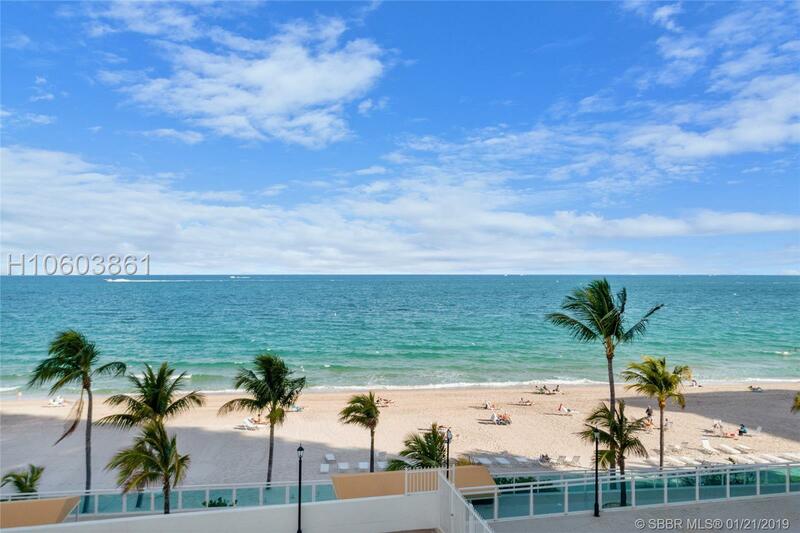 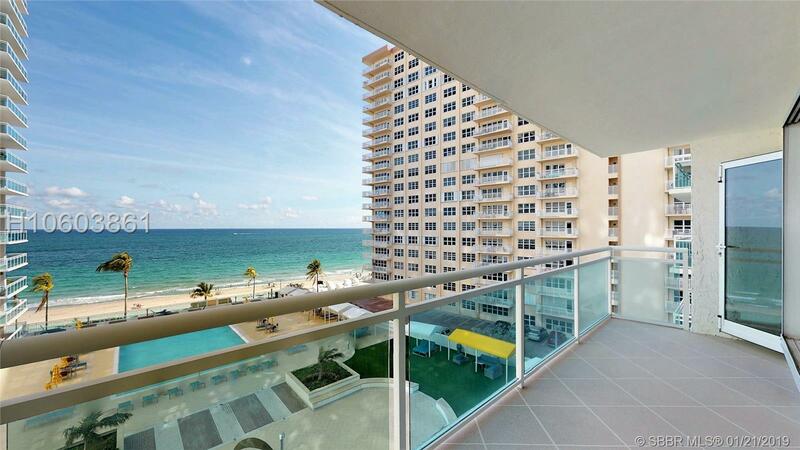 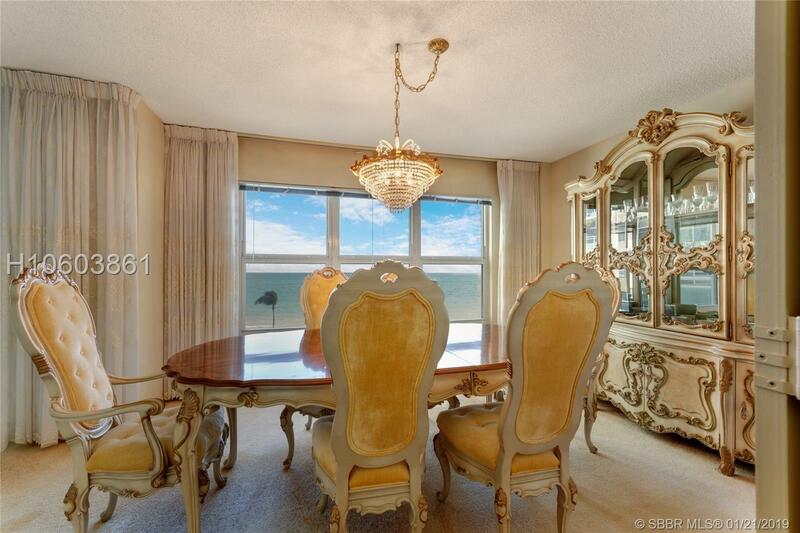 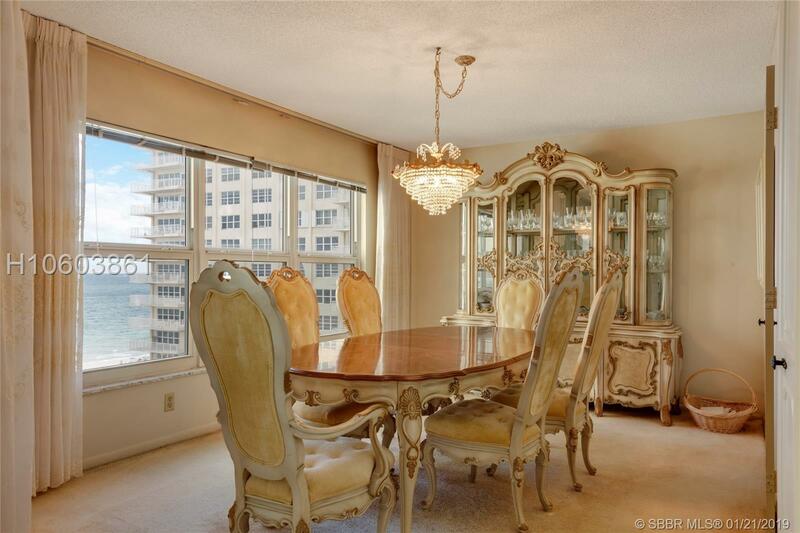 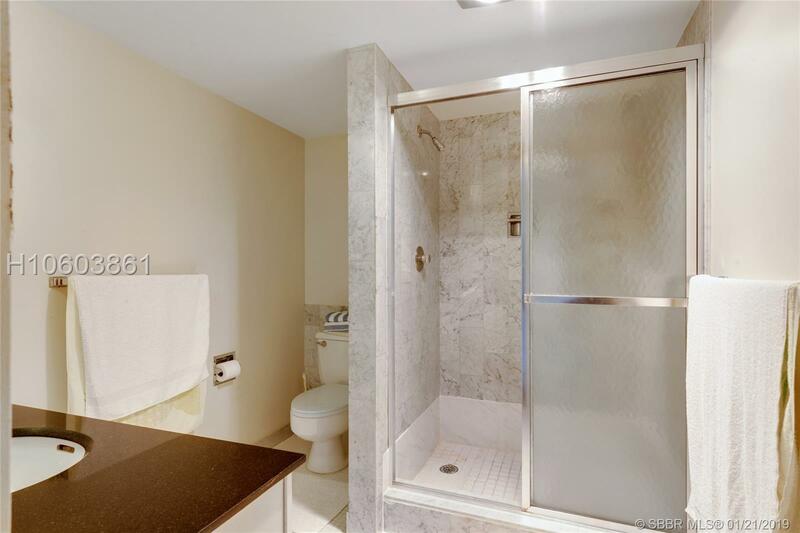 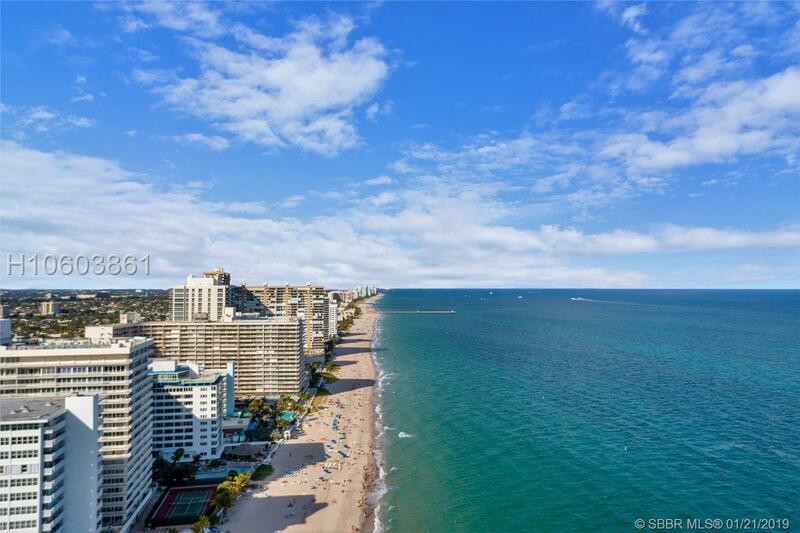 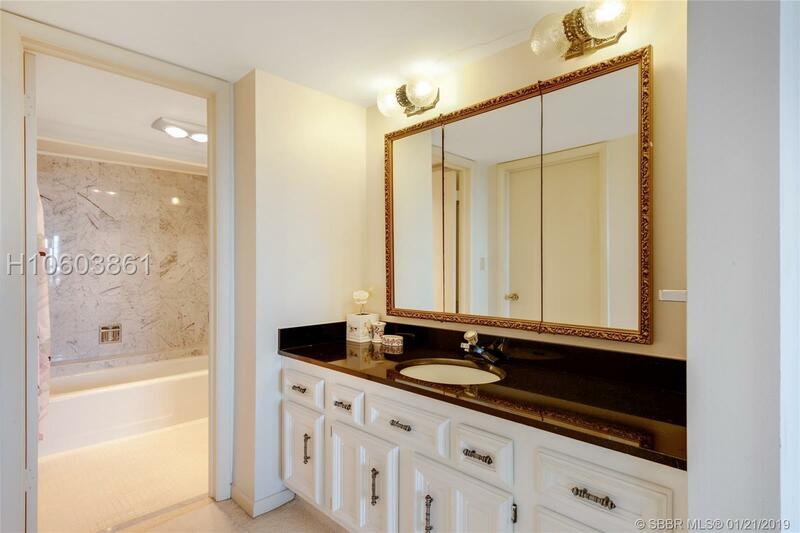 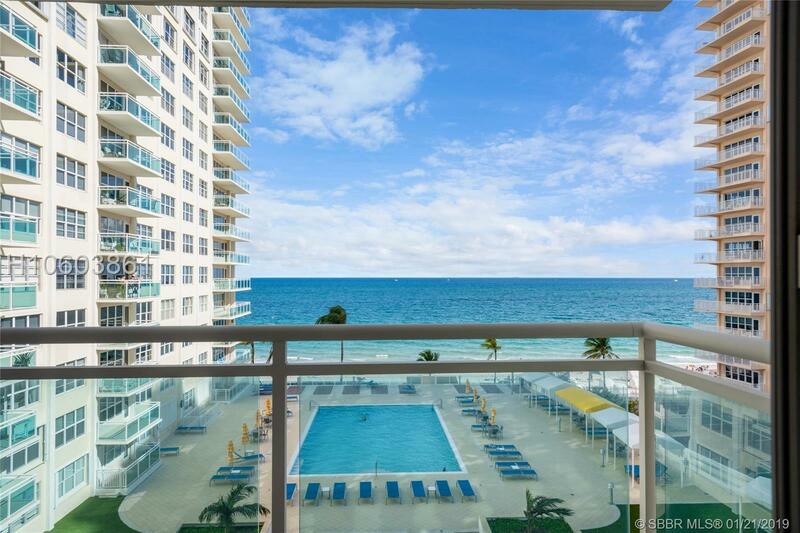 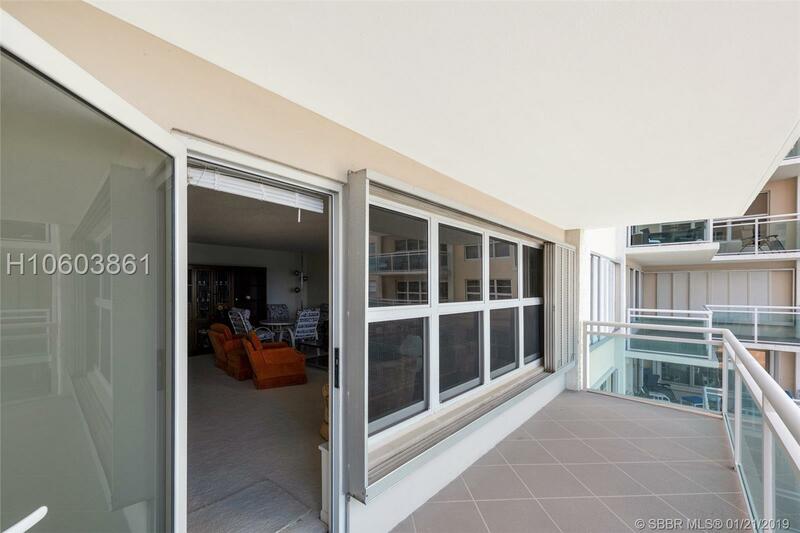 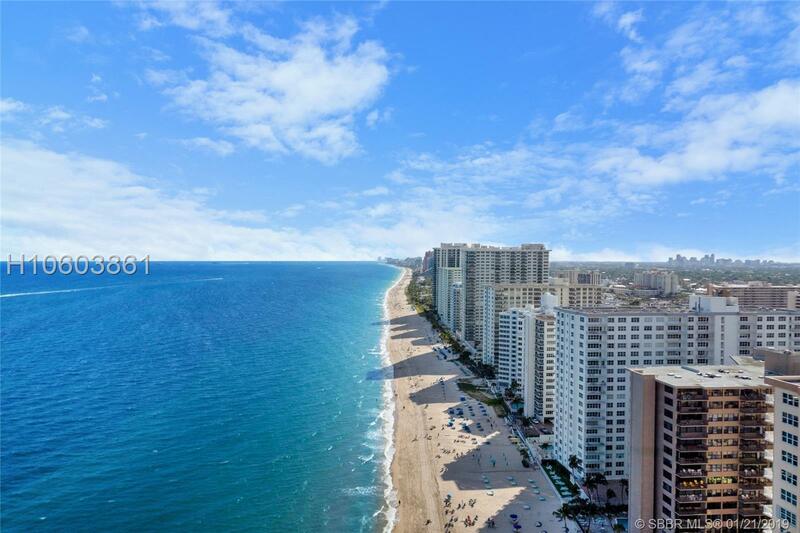 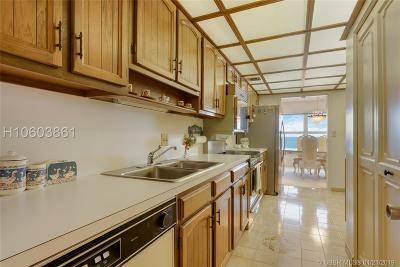 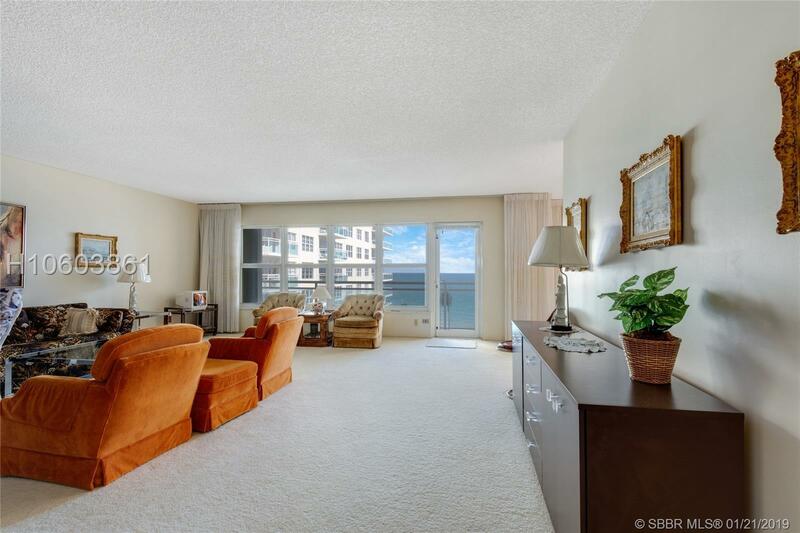 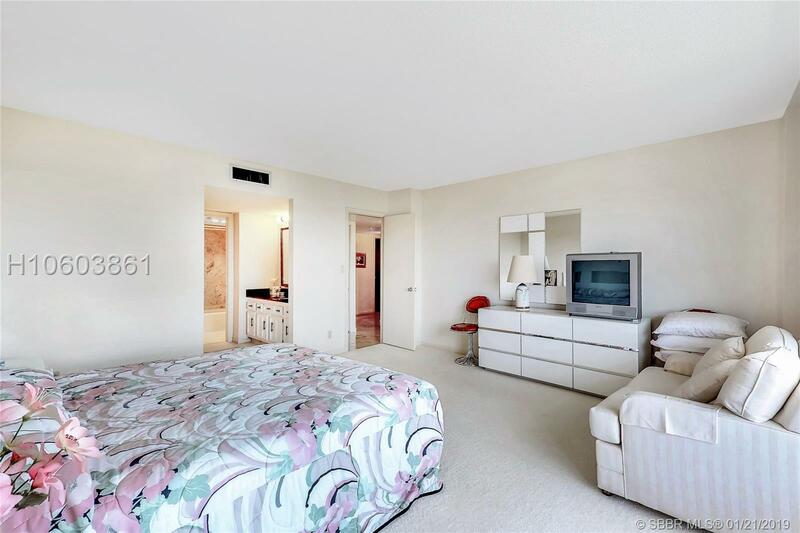 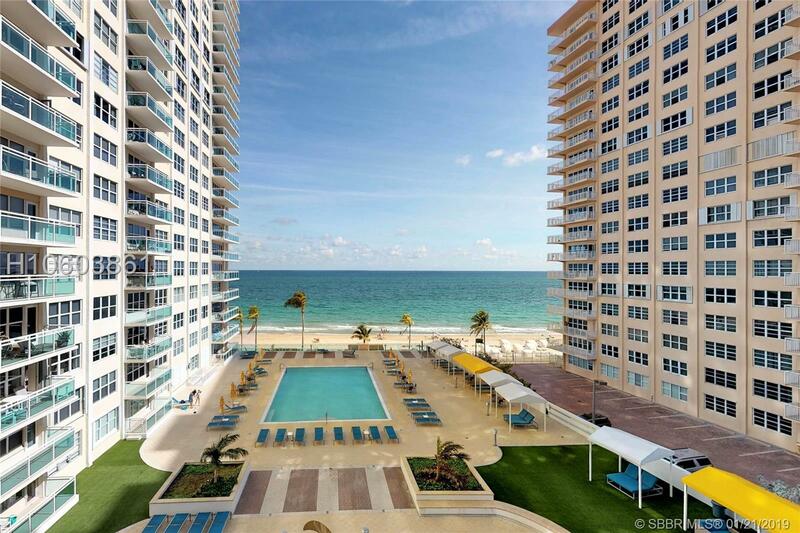 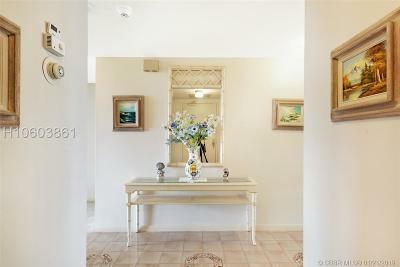 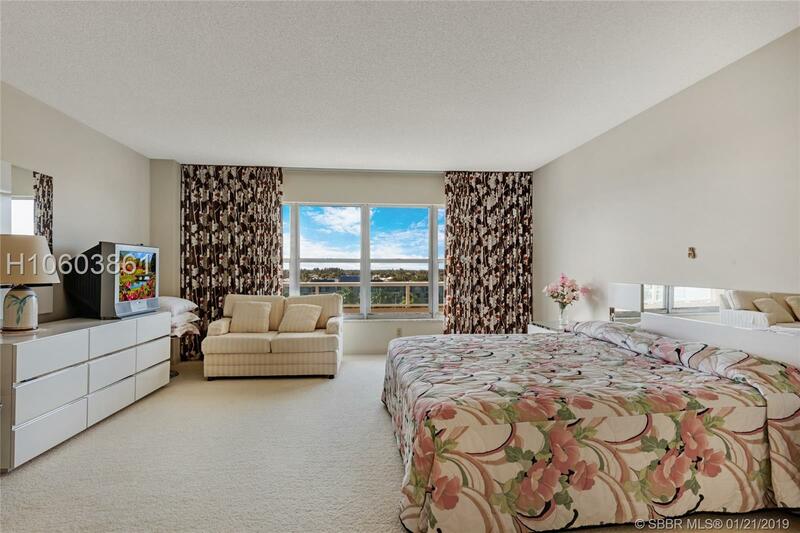 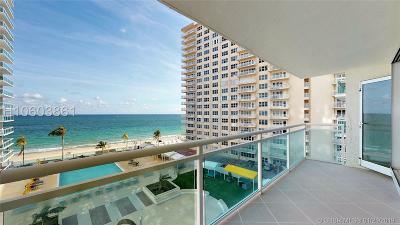 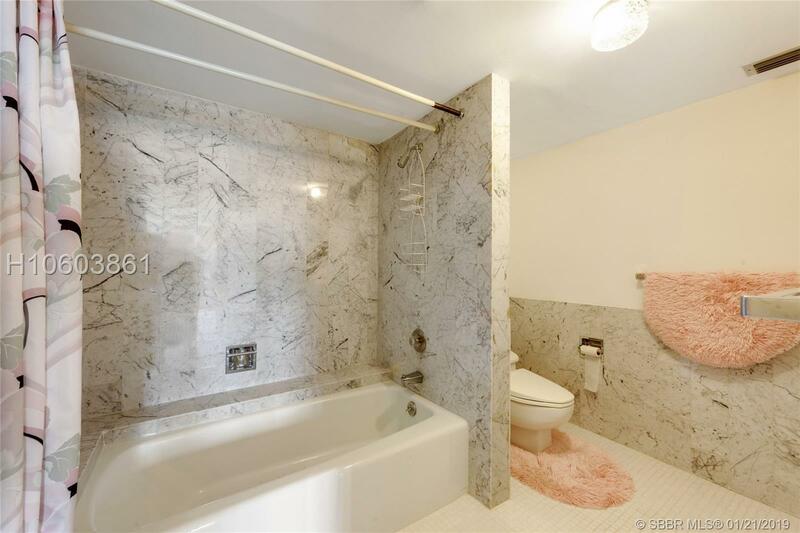 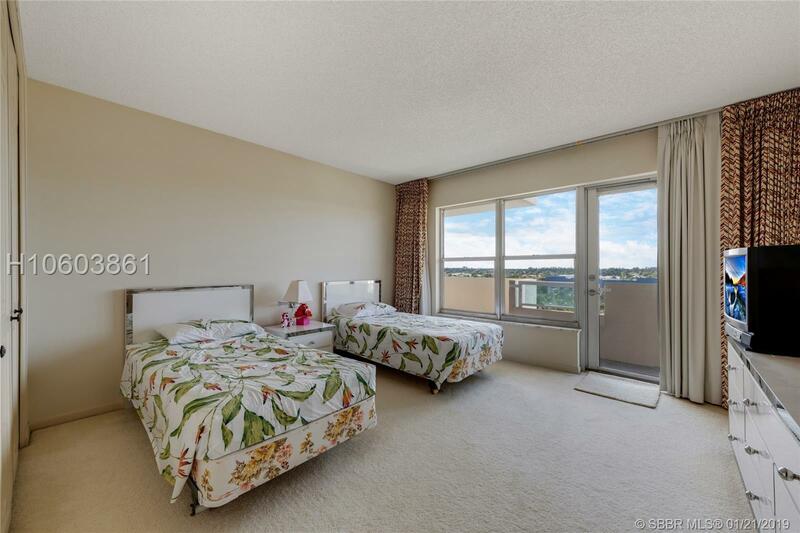 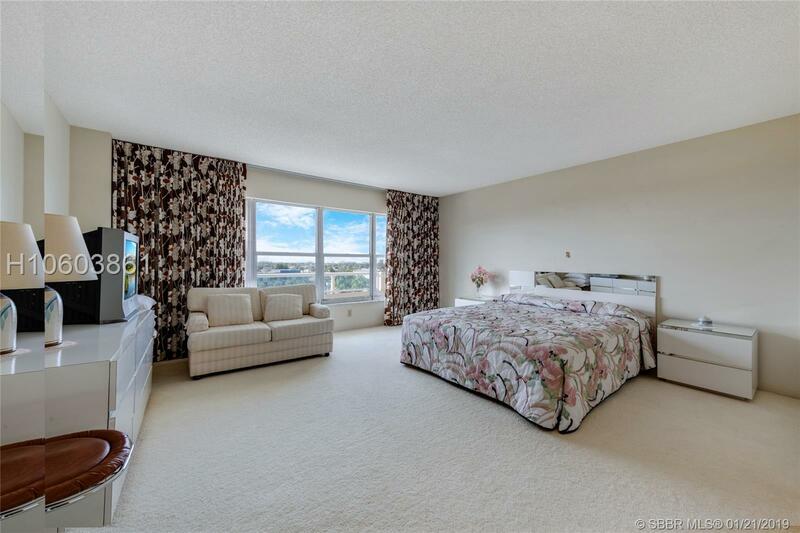 Largest 2BD 2BA condo right on Galt Ocean Dr! Set right on sand with breathtaking ocean views and direct beach access! 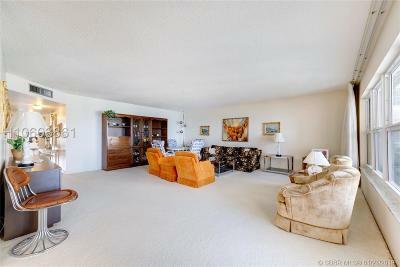 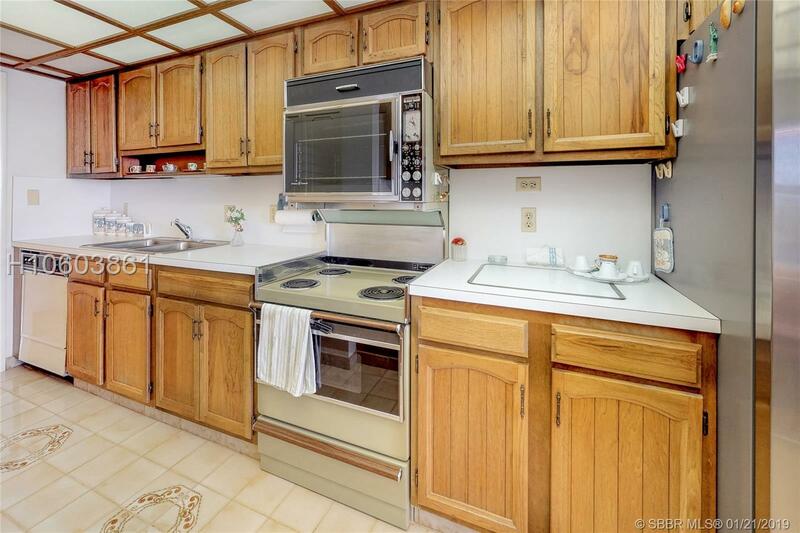 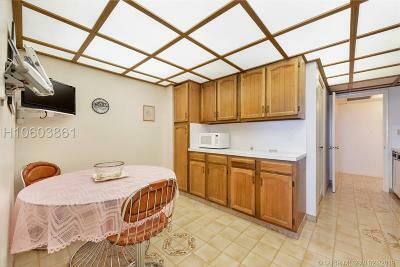 Well maintained unit with spacious floor plan. Open living/dining room combination with lots of natural, bright light from the large windows. 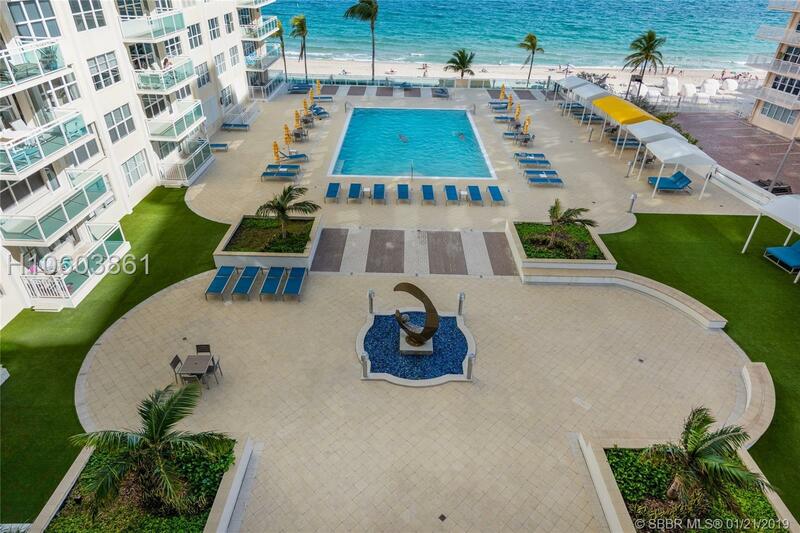 Perfect setting for watching the sunrise. 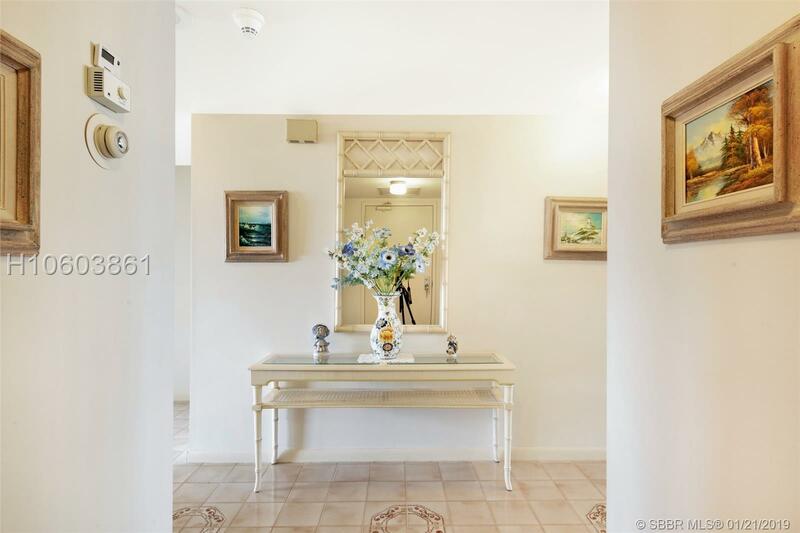 Large bedrooms and huge master bath with oversized, walk-in closet. 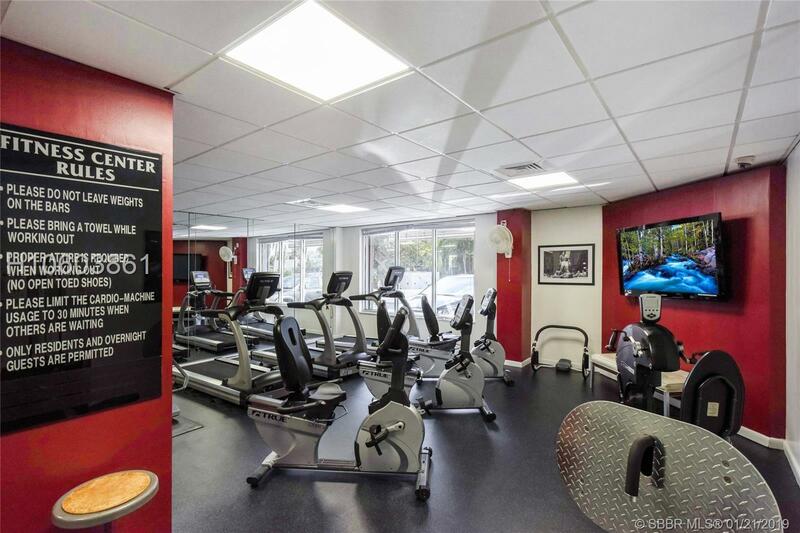 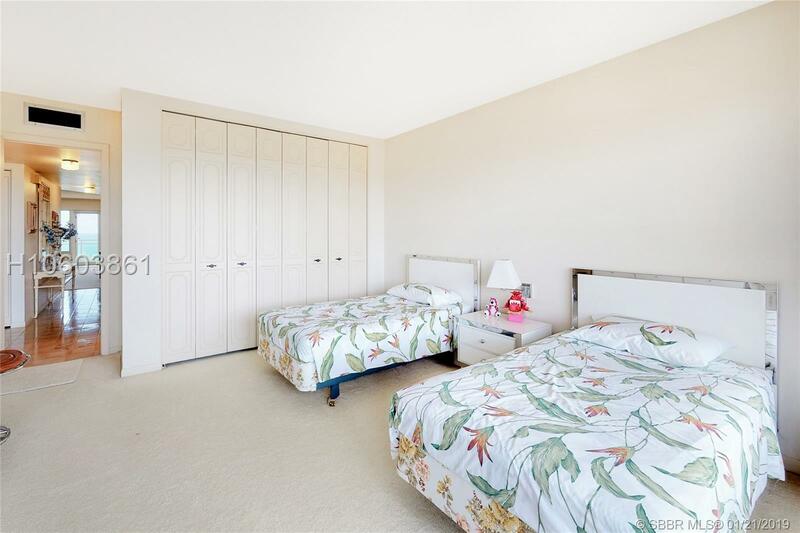 Enjoy this amenity-rich community boasting 3 exercise rooms, a newly renovated pool and lounging area, library, media/card room, ocean lunch room and more! 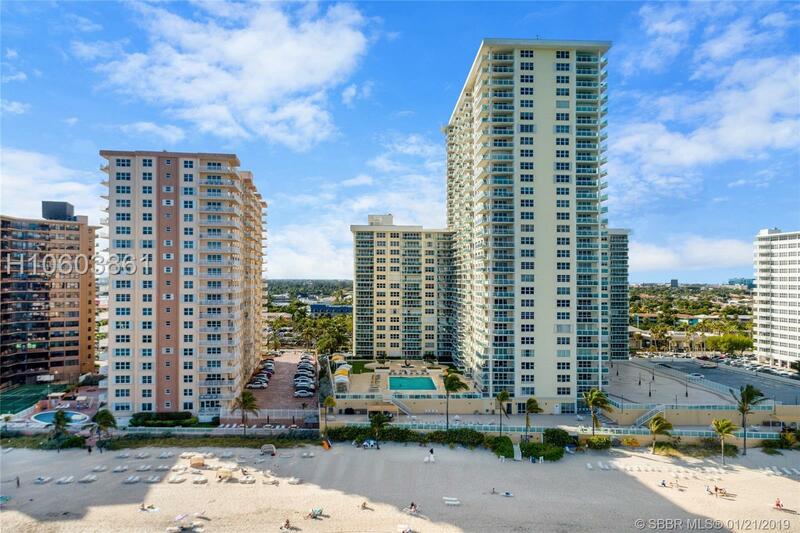 Directions: N Ocean Blvd To Galt Ocean Dr. Building 3900 Located On The Right Hand Side. 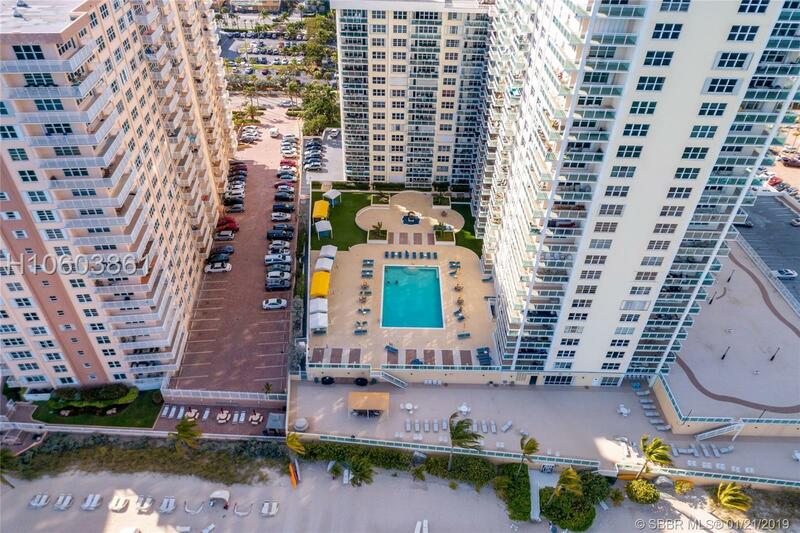 Park In Guest Space. 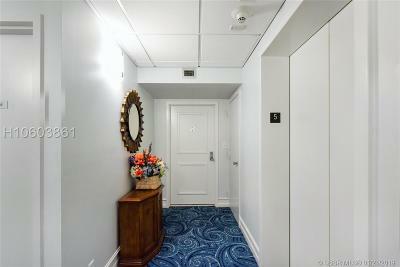 Immediate Go Right Upon Entrance And Take The Last South-Wing Elevator On The Left, Right Next To The South Gym Room. Right Unit On The 5th Floor.